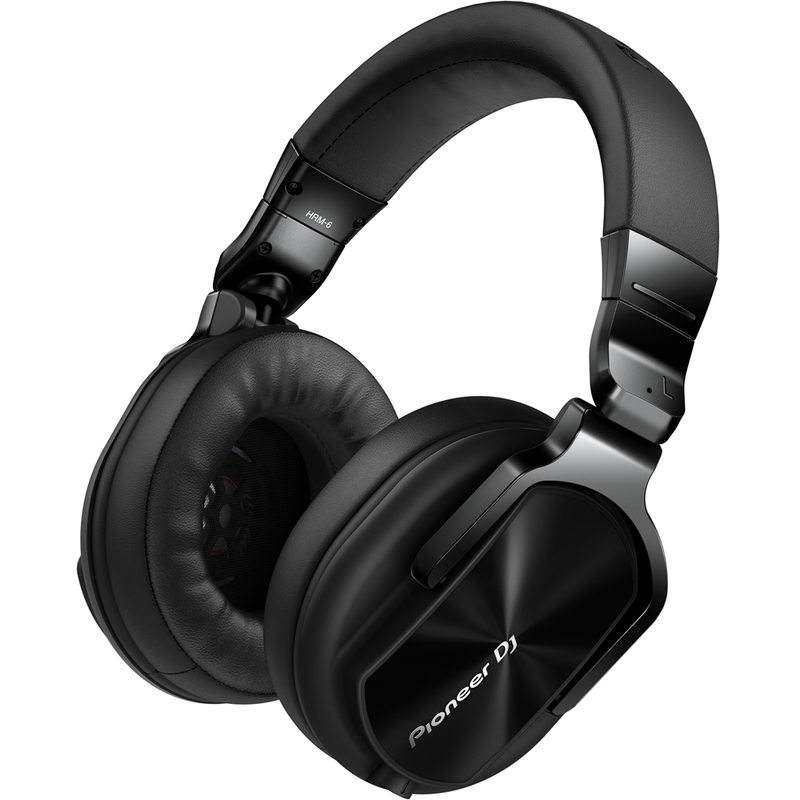 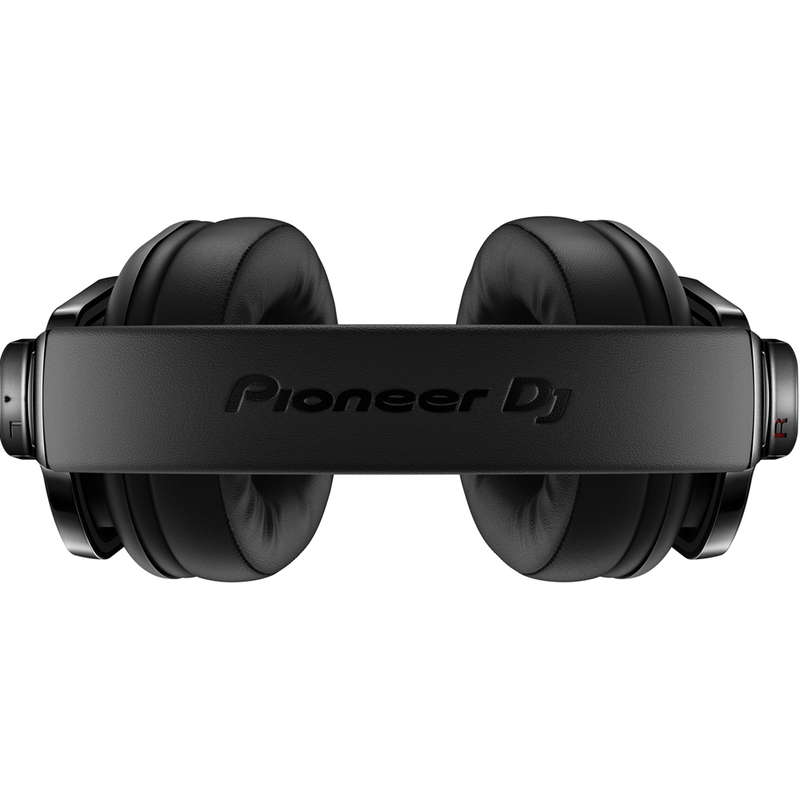 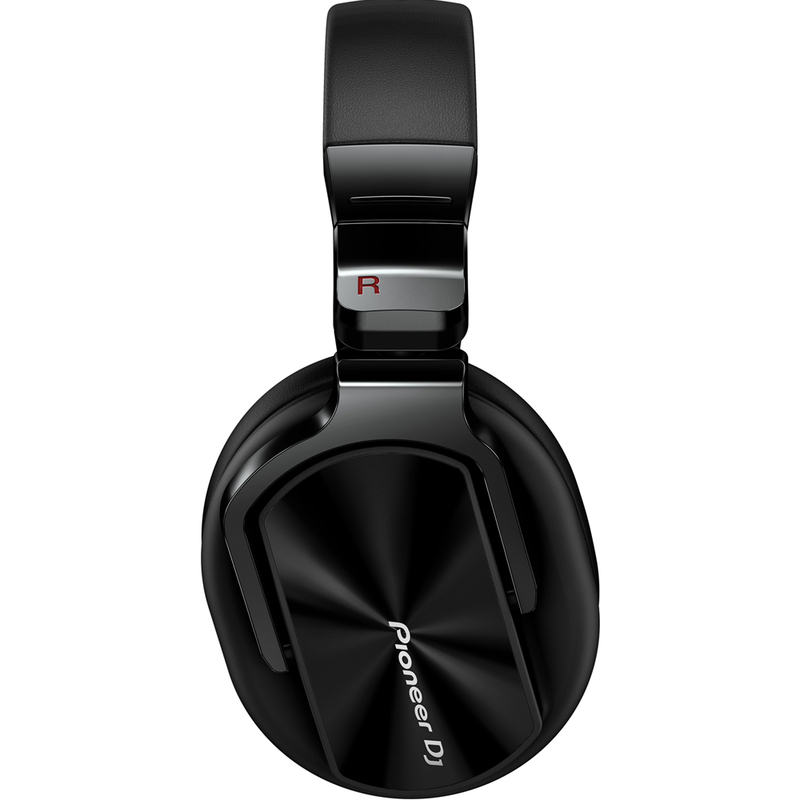 The Pioneer HRM-6 Studio Monitoring Headphones are a brand new addition to Pioneer's prestigious headphone line up, designed specifically for all stages of the music production process. 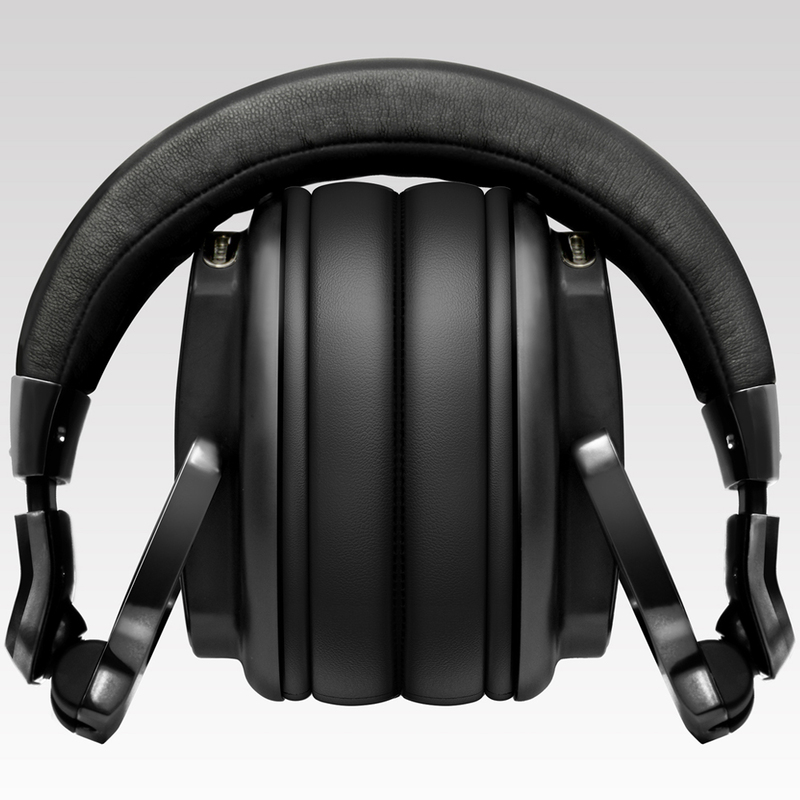 Featuring a 40mm HD driver and a 2-layer damping structure, the HRM-6 headphones faithfully reproduce frequencies of up to 40kHz while the maximum input of 2000 mW ensures distortion is reduced to a minimum even at high volumes. 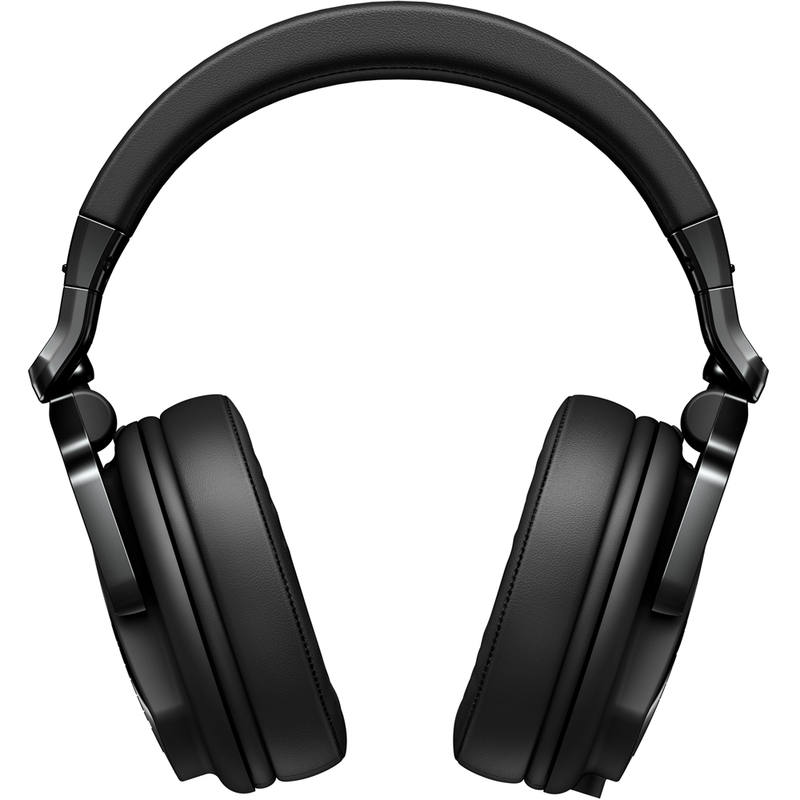 The HRM-6s also feature a foldable design, memory foam ear pads and an adjustable headband, perfect for long late night studio sessions and producing tracks on the go.